Rabbi Michael Laitner is assistant Rabbi at Kinloss, primarily on Shabbat and Yom Tov. Rabbi Heller is Attendant Rabbi at the sephardi services. 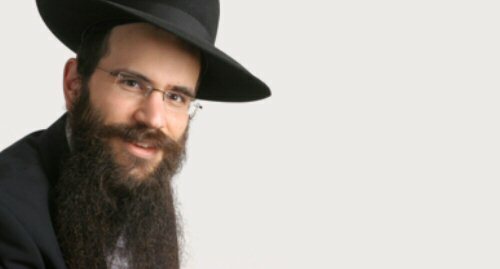 Born in Crown-Heights NY where his father was on the community Beth-Din and his mother an adult educator, Leibish was educated in New York, France and Israel, and married his wife Dini in 1999 – they have six children. Rabbi Heller also teaches at the Lubavitch Yeshiva in Hampstead Garden Suburb.